Where else could you find the collection from a collector, owner and breeder who has been a part of the thoroughbred business for more than 4 decades. 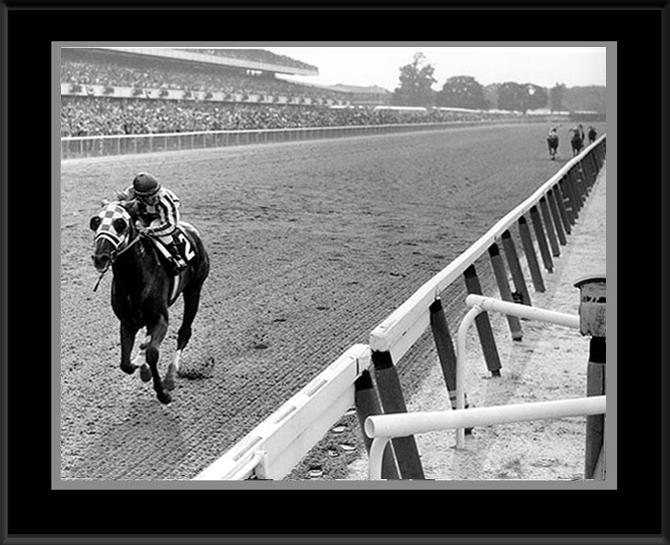 The last 4 triple crown winners Secretariat Seattle Slew, Affirmed and Nijinsky (British Triple Crown). Below are their Halters and the rare 14 K Gold Secretariat Coin. The Secretariat halter and medallion were gifts from a prominent horse owner and breeder who also had a share holder in the stallion. Nijinsky and Seattle Slew halters were obtained through the long time manager of Ashford Stud and close personal friend. 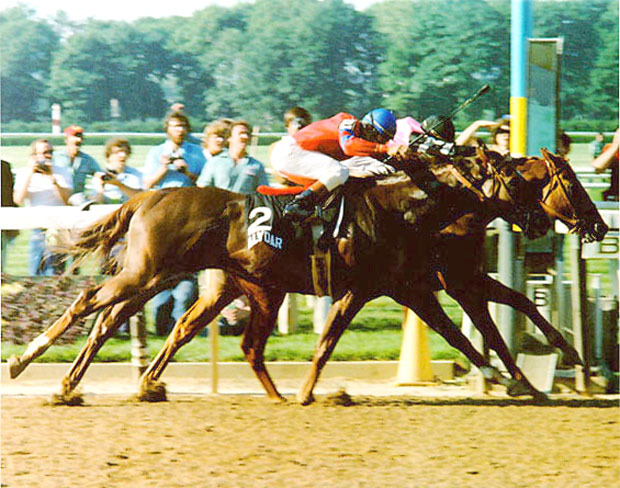 Affirmed and Alydar halters were obtained from Calumet manager, owner J T Lundy as we conducted business on a foal share agreement to one of his stallions, Secreto. 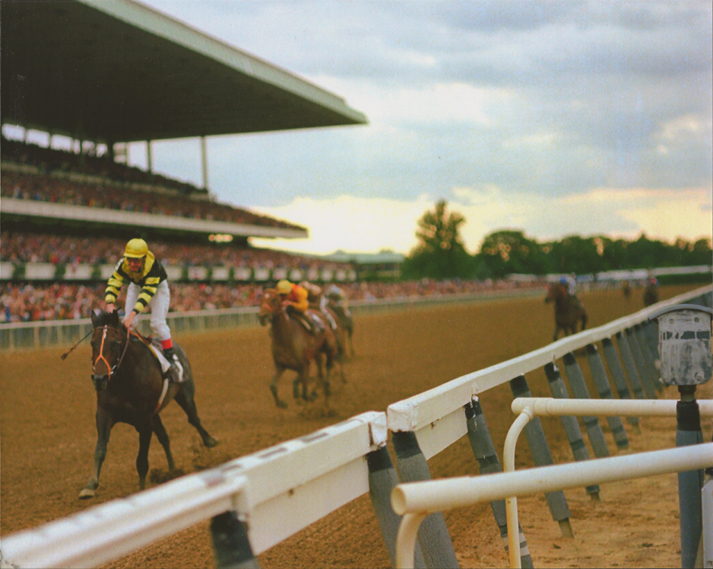 The Alydar halter was not worn as long as Affirmed’s halter. J T Lundy took them from the horses to present the gift. The 14 K Gold Coin was from a collection of 6 sets of 6 gold coins minted by Champions Gallery. The coin sets of 6 gold coins sold for $50,000 each. At the time in the early 1970’s gold was selling for $300.00 per ounce.